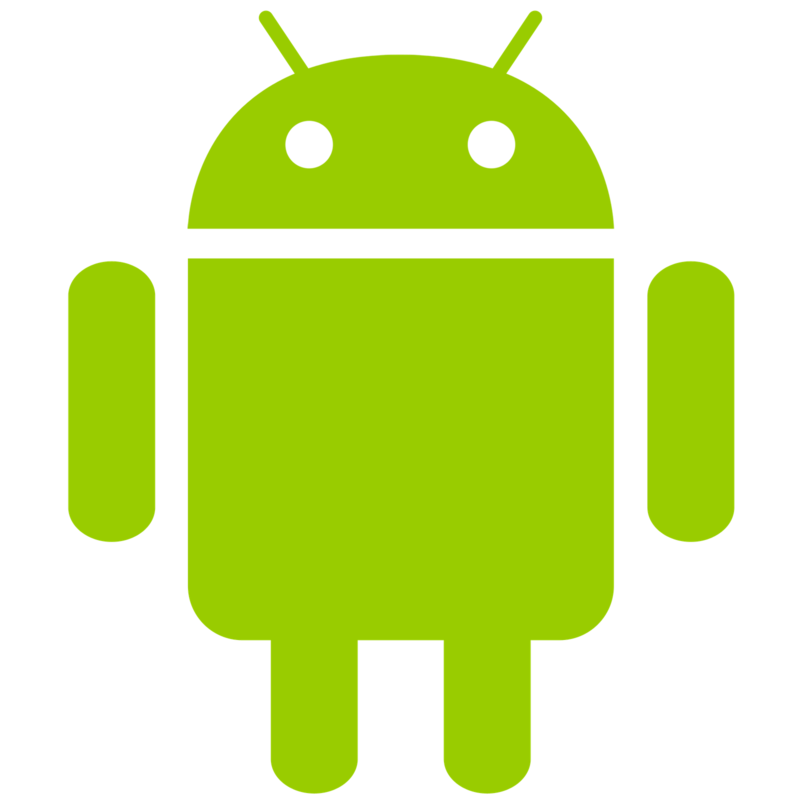 Sometimes critical situation occurred when we are reading a website or e-mail or SMS in our Android device and suddenly the screen goes out. This happens due to an inbuilt setting for screen time out. But nothing to worry about as this screen time out can be changed easily. 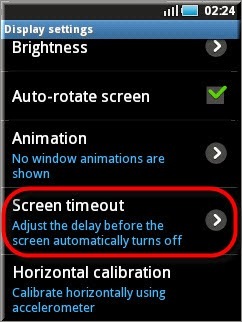 Here we provide the information about how to change Screen Time Out. 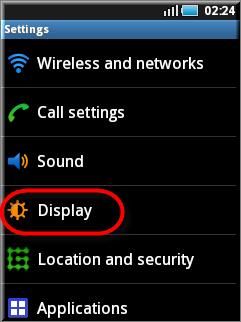 Step 2: In settings, window look for display options. Tap to open it. 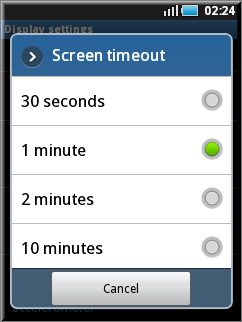 Step 3: In display, scroll down to Screen Time out option. 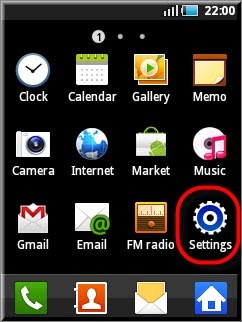 Step 4: In screen time out option you can set your ideal time out as per your convenience. If you are following the upper steps, you can able to change screen time out easily and you can save your battery life as per your convenience. We also provides the information about "How to change who canmessage you in Google+"